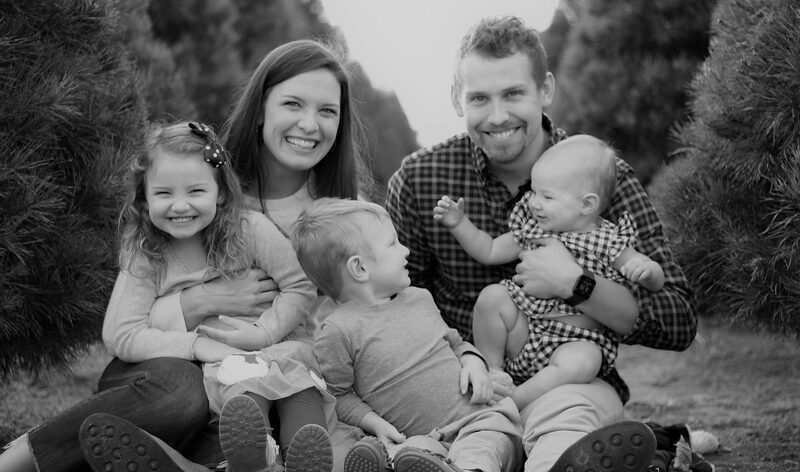 We are the Hammers, an interior designer/physical therapist duo raising three tiny humans on a little slice of land. We renovated a 100 year old farmhouse into our little 2 bedroom dream home. As dreamers and makers, our hope is to inspire and encourage others to pursue their dreams and discover their purpose. All proceeds from our shop will benefit our local Women and Children’s shelters here in Northwest Arkansas. Our Creator is making all things new (Rev 21:5), and we are thankful to play a small part in His greater story, specifically here in Northwest Arkansas.